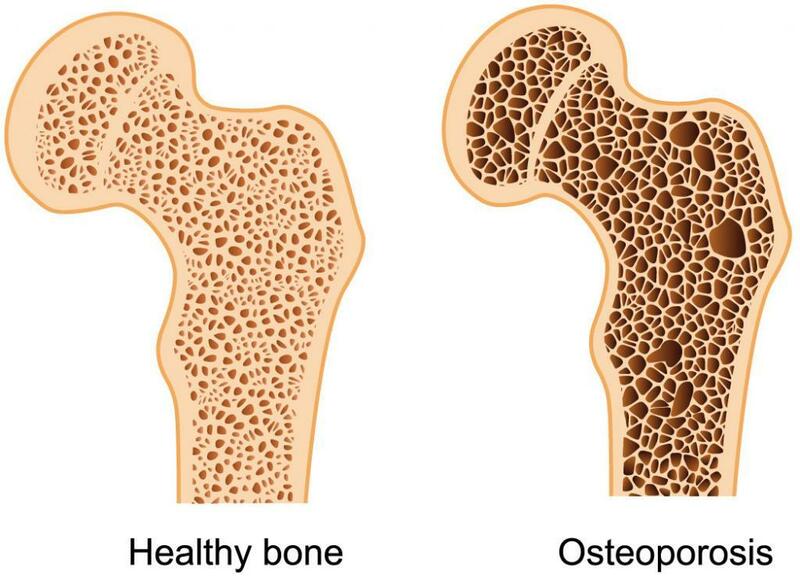 The term Osteoporosis is not unfamiliar. It is when the bones in the body lose their density, turn porous and become soft, resulting in an increased probability of bone fractures. This disease is most common among women who have already experienced menopause but anyone over the age of 30 is susceptible to the disease. This is due to the fact that bone mass decreases over the years, especially after the age of 30. Related ailments of the disease include continuous pain or impairment and a crouched posture. The disease has no symptoms, it just develops within the unknowing person until even the simplest of movements, like coughing, hurt to do and cause fractures. While any bone in the body can be fractured, the most commonly fractured areas are the hips, spine and wrists. As mentioned, the disease doesn’t show any symptoms so the person is only made aware of it when they fracture a bone and x-rays are only able to show the disease once it has become very developed. The only way to diagnose the disease is through a bone densitometry, a pain free process that can detect the disease in its early stages. This early diagnosis makes treatment more effective. The disease commonly manifests itself in the forms of hip, spine and wrist fractures. When the hip is fractured, life becomes tough as their normal routine is disrupted due to restricted movement. When the spine is fractured, it’s even worse as even the simplest movements like bending over can make the fracture worse and result in severe pain, reduced height or even a humped back. While anyone can be at risk of Osteoporosis, there are certain factors that can put a person at more risk than others. Due to women having less bone tissue and the ability to lose bone quicker than men, women stand a higher risk of getting the disease than men. The older a person is, the higher their risk of getting Osteoporosis. This is due to the fact that the bone density decreases over time, making the bone more feeble. Those who consume a diet low in vitamin D and calcium have a higher risk of developing Osteoporosis. Food high in these include leafy greens and dairy products. For the lifestyle, those who do not engage in much physical activity are at a higher risk than those who engage in regular physical activity as their bones would be weaker. The hormones being referred to are estrogen and testosterone. Low levels of estrogen can happen after menopause for older women or when younger women suddenly stop menstruating. This drop in estrogen then leads to lower bone density. For men, low levels of testosterone are an issue as the hormone is converted to estrogen for bone preservation. Without the hormone, their bones become fragile and susceptible to fractures. Women who are either small in size or thin boned are at a higher risk of osteoporosis than average sized women. Whether or not you have any of the listed risk factors is not an issue because bone loss can be prevented. While some factors like age and time cannot be prevented, these suggestions will help you build bone and lessen your risk of Osteoporosis. Eating a good amount of both calcium and vitamin D is necessary. Calcium consumption greatly reduces the risk of Osteoporosis while vitamin D helps the body absorb the calcium. Without vitamin D, the body is forced to get its calcium from the bones, causing the bones to become weaker and eventually loss. 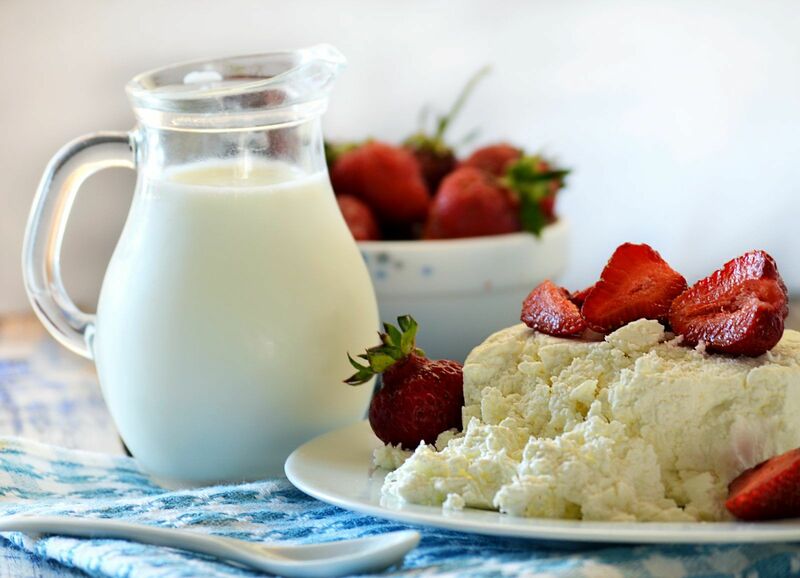 A low calcium diet can cause rapid bone loss, broken bones or low bone mass. 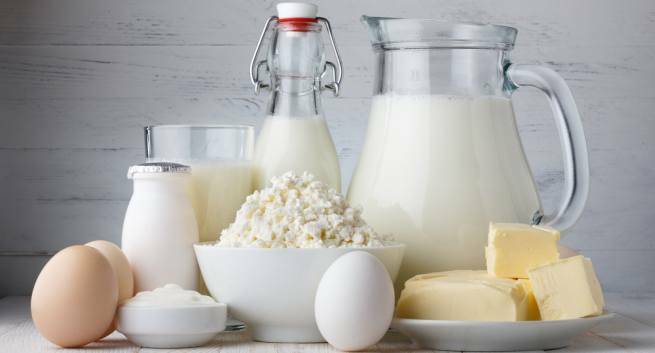 Calcium can be gotten from sources like milk, ice cream, dark green vegetables like spinach, sardines, tofu, almonds and supplements, while vitamin D can be found in food products like egg yolk, saltwater fish and fortified dairy products. Keeping physically active in the younger years increases bone density and strength. Reaching the peak bone density by the age of 30 is ideal as those who do are less prone to bone loss and Osteoporosis. The best kinds of exercises are resistance and weight bearing exercises like dancing. A regular alcohol consumption can damage the bones in both men and women. Those who are heavy drinkers are more prone to bone loss and fractures due to inadequate nutrition from the alcohol. This is for the benefit of not just your bones but your heart and lungs too. Both men and women who smoke may absorb less calcium than those who don’t, causing increased bone loss. Women who smoke often go into menopause earlier, leading to lower estrogen levels, followed by increased bone loss. 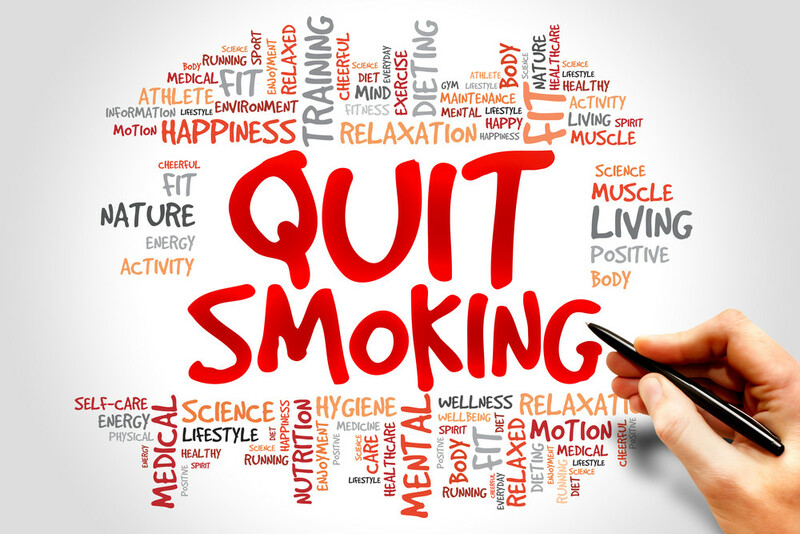 While these are some suggestions, it is important to consult a doctor or professional before making any big changes to your lifestyle. Their expertise will get you on the right path and help avoid any unwanted side effects or outcomes. Previous ArticleHow to Treat Bone Diseases for the Elderly?